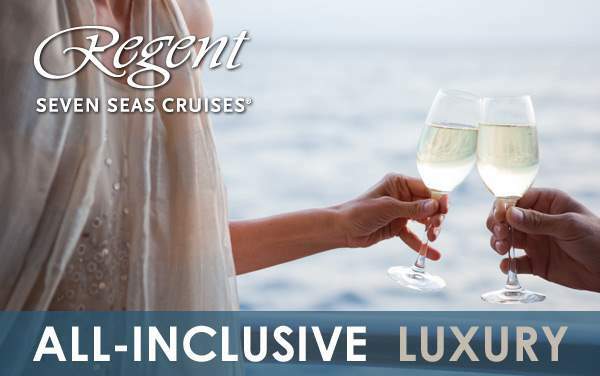 Unwind and enjoy the all-inclusive pampering of Regent Seven Seas Cruises on a special voyage to the Mexican Riviera. Look out from your balcony suite and enjoy mesmerizing views of coastal scenery, natural landmarks and seaside villages. 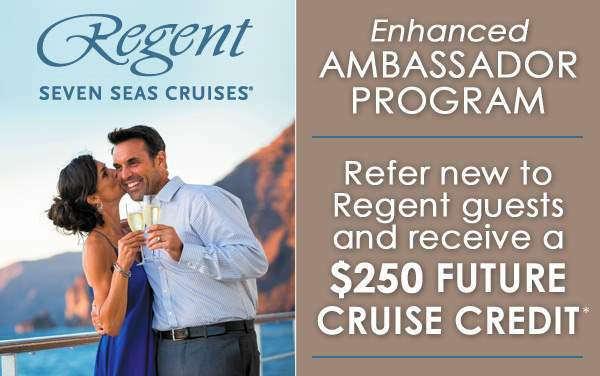 Plus, when you book your Mexican Riviera voyage with The Cruise Web, you can truly relax knowing that you received the best promotions and biggest savings for your Regent Seven Seas cruise vacation. 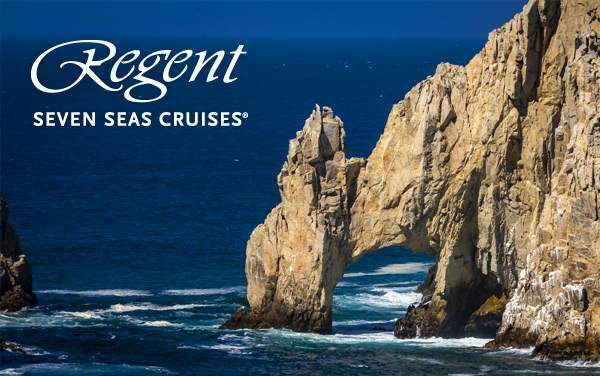 View our best luxury Mexican Riviera cruise specials below and call our cruise experts with any questions or for assistance booking your Regent Seven Seas Cruises vacation. Our experienced consultants will make sure you get the best Mexican Riviera cruise deals while guaranteeing a stress-free planning for your Regent Seven Seas cruise. Call 1-800-377-9383 to speak with an agent today!